A 14-year-old schoolgirl who was reported missing on Friday has been found after a police appeal. Police are searching for a 14-year-old schoolgirl who was last seen at a college in Fife. A pedestrian has died in hospital a week after being hit by a car. An elderly man is in a critical condition in hospital after a road crash involving a police car. A police car which was responding to a 999 call has been involved in a collision with two other vehicles in Fife. A man is in hospital with a serious head injury after he was hit by a car in Fife. 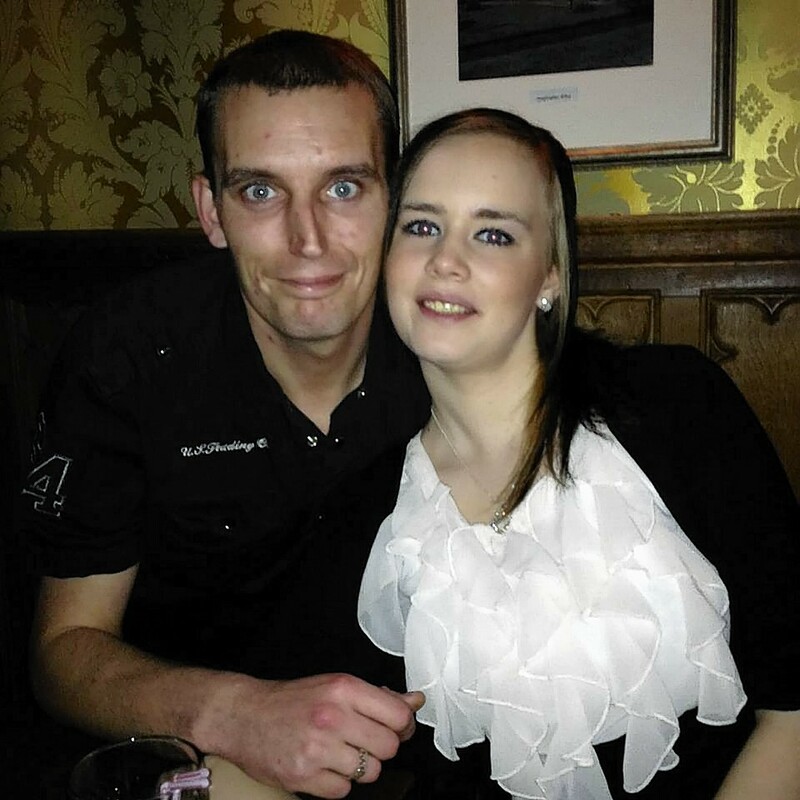 The family of a man who was allegedly murdered in Fife has described him as a “loveable rogue”. A man has appeared in court charged with murder after a body was found in a house in Fife. A man has been charged after the death of another man whose body was found in a house in Fife. An arrest has been made after a man was found dead in a house in Fife. The body of Kevin Byrne, known locally as Kevin Forrester, was discovered at an address in Alison Street, Kirkcaldy, on February 5. Police said a 30-year-old has now been arrested in connection with the death. Officer inquiries are continuing. Two teenagers have been charged after flares were thrown on to the pitch during a Scottish Cup football match in Fife. A home brewing kit sparked the evacuation of a Kirkcaldy street after a man was found dead in his flat, police revealed yesterday. A man who died after falling from a town’s Christmas tree was due to become a grandad again that day. A man has died after attempting to climb a Fife town’s Christmas tree and falling. ScotRail has warned of the dangers of trespassing after a man brazenly crossed the tracks at Kirkcaldy Railway Station. The sister of Sheku Bayoh has claimed Scotland’s most senior law officer has betrayed her grieving family. This is the bizarre moment a car ended up getting a piggyback from another vehicle in a train station car park. A brazen thief repeatedly drove a dump truck into a Scottish supermarket in an incredible botched ATM raid. Visit the happiest kingdom in Scotland! Police have released CCTV footage of a daring armed raid on a Scottish highstreet bank as they continue to search for the culprits. Police have confirmed they are treating the death of a man in Kirkcaldy as murder. An eight-year-old boy and a woman have died after a crash involving a car and a lorry. 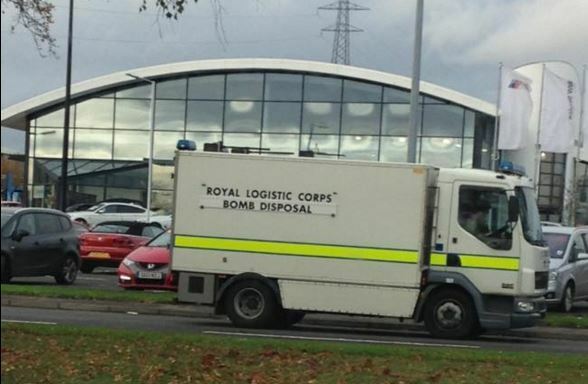 School pupils are now being allowed to return home following a major incident in a Fife town. 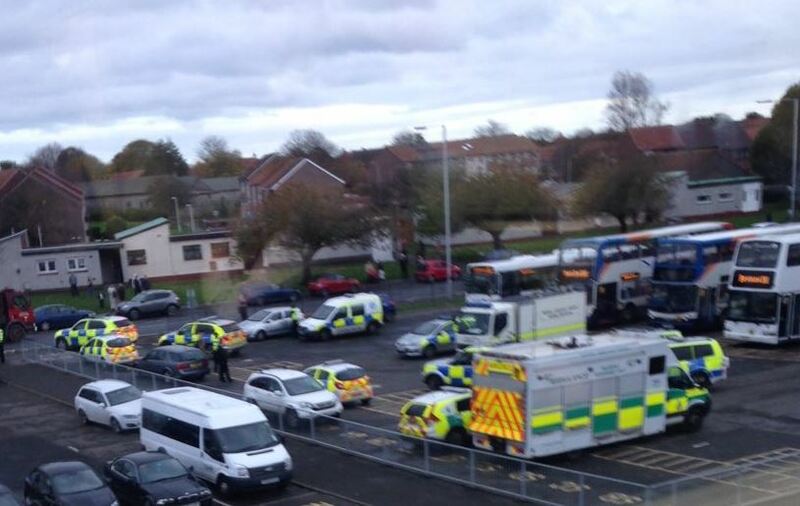 Two schools in Kirkcaldy have been placed in "lockdown" following reports of a serious incident in the town. Man collects 6,000 empty beer cans… Enough said! 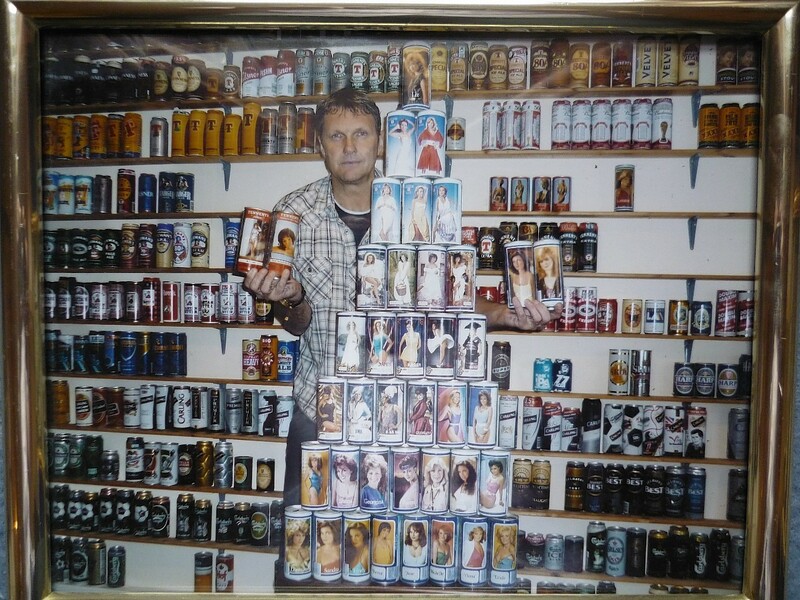 A canny Scots collector has amassed a hoard of more than 6000 empty beer tins. The heartbroken owners of a dog which was brutally burned to death have moved north to start a new life on the Moray Firth coast.